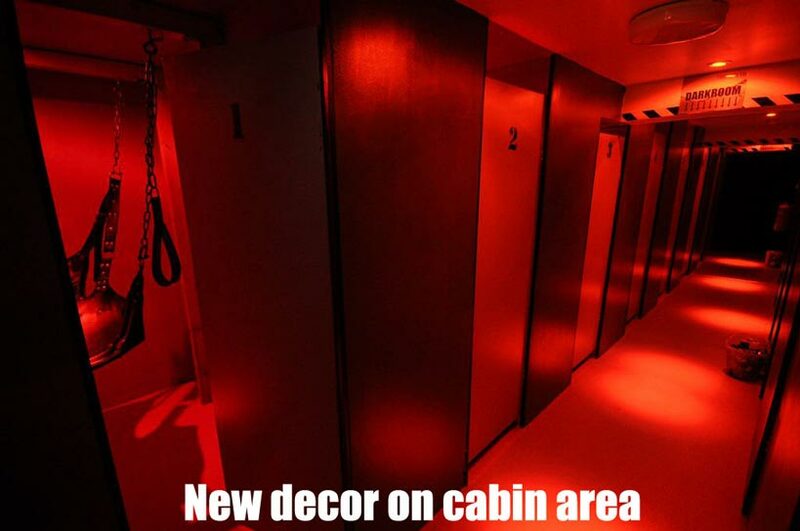 20 Man Sauna, 12 Man Steam Room, 15 Man Jacuzzi, 15 Seat Cinema, 20 Private Cabins including 4 Luxury Cabins with own Adult TV and Private Locket, 4 Glory Hole Cabins, Watersports Shower, 3 Sling Rooms, 18 Seat Lounge with Large TV, Upright Sun Bed, Large Dark Room, 8 Showers (1 Cold), Massage Room with Qualified Masseur Available, Free Tea & Coffee, Hot Food, Drinks and Snacks Available All Day, Adult Movie TV's (Licensed), Dining Area, Free Towels, Free Internet Access via 3 Computers, Covered Smoking Area (5 Person Limit), Friendly Staff! Sunday - Thursday 10am - 1am. Friday 10am - Monday (1am) 24 hours. Night Owl £8 (Last 2 Hours - Sun-Thurs). Luxury Cabins +£5 per 3 hours. Massage £20 30 Mins, £37.50 1 Hours, £55 1.5 Hours. Adam, Keith and Paul, The Brighton Sauna Boys, have years of experience of running such a venue successfully, and also have experience in other related areas that will help us to bring you simply the best sauna experience around. Our goals are very simple..... No fancy names, No complicated entry fees, No attitude, No unfriendly staff, No mess or dirt, No excuses about things that don't work. 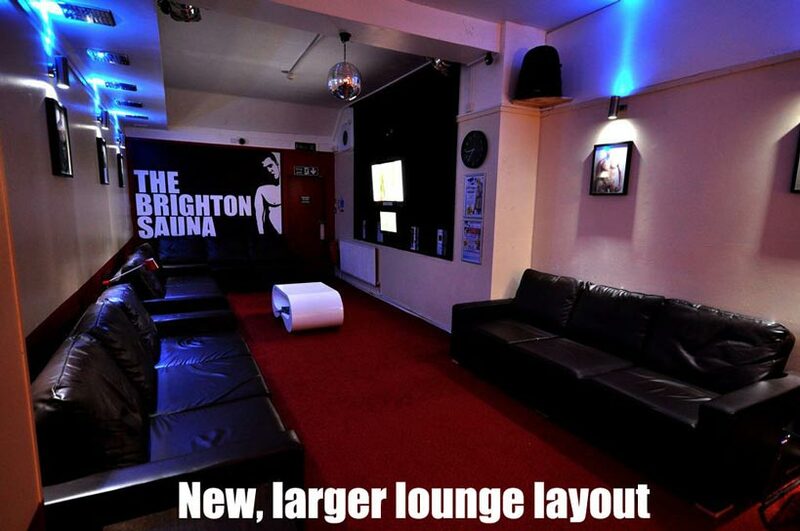 We are simply 'THE Brighton Sauna'. The biggest and best in town, and indeed for 50 miles! And if there is anything you don't like, then tell us....we want to know, and we want to put it right, where we can. We are a down-to-earth, friendly bunch of guys who listen to what people want. We like visiting saunas ourselves, so we feel we know what other people want, and don't want, when they go to a sauna. And we hope we've got it right. Our venue has seen some good times, and some bad, but now we are open under totally new ownership. All of whom are Gay. 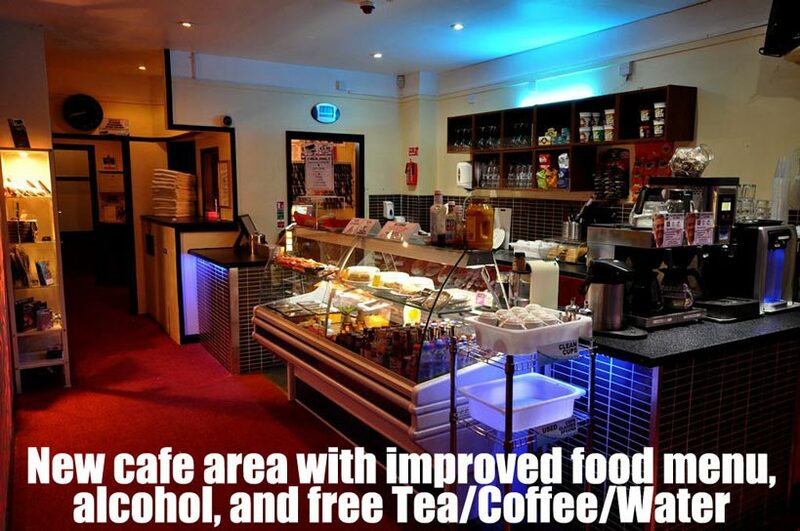 The whole venue has had a total re-fit, and we aim to make sure that is it better than ever before, bringing back the community spirit that it once enjoyed, and was so proud of. 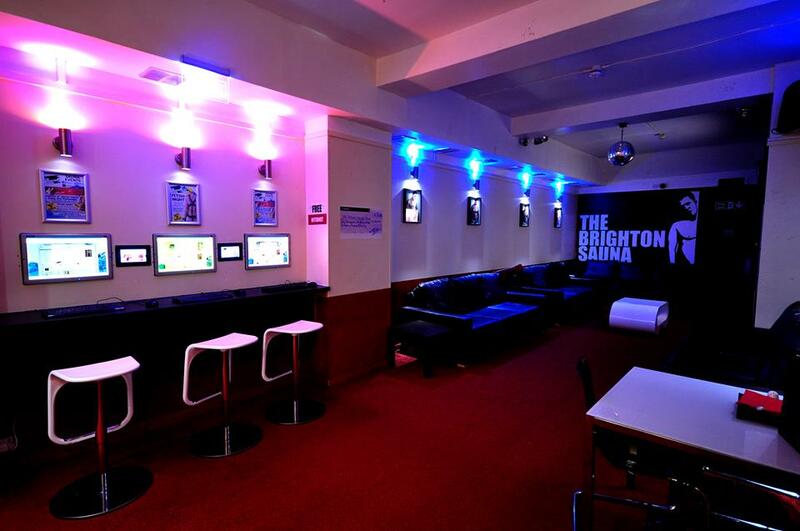 Come and enjoy The Brighton Sauna; Play Safe and have loads of fun! Theme nights and Offers: FETISH & WATERSPORTS TUESDAYS, all day. NAKED THURSDAYS, dare to bare, leave your towel in your locker. Visited last summer, shortly after arriving I realised I had left my medication in my Hotel a few minutes walk away. I spoke with a employee about a quick walk out who bluntly informed me that I would be charged again to go back in,even though the place was empty! We were not impressed with the unhelpful service. Staff are very friendly here. The food is of a good quality at a reaonsable price. Tea and coffee are free. 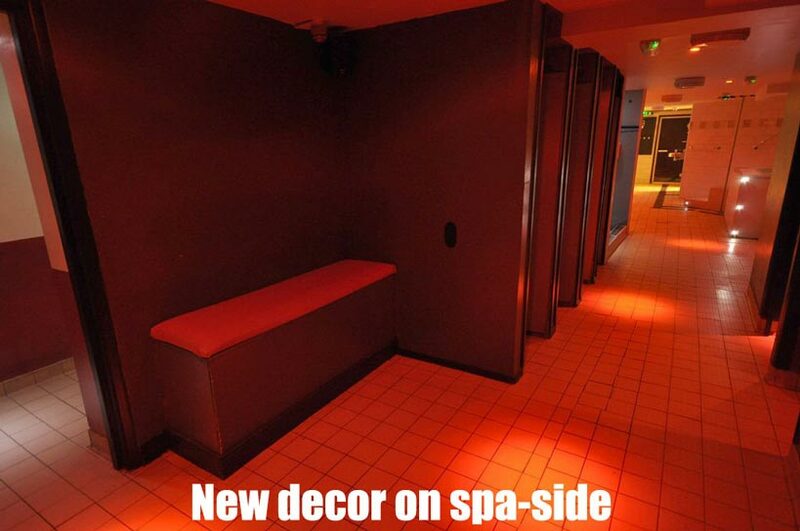 The facilities are good, there are plenty of rest rooms for fun, and there is a jaquizzi, steam room and dry sauna. When you're in brighton and you've had enough of the bars, or walking by the sea, clamber into this place any hour over the weekend for a lovely reception from staff and some good fun with a mix of guys young to old. 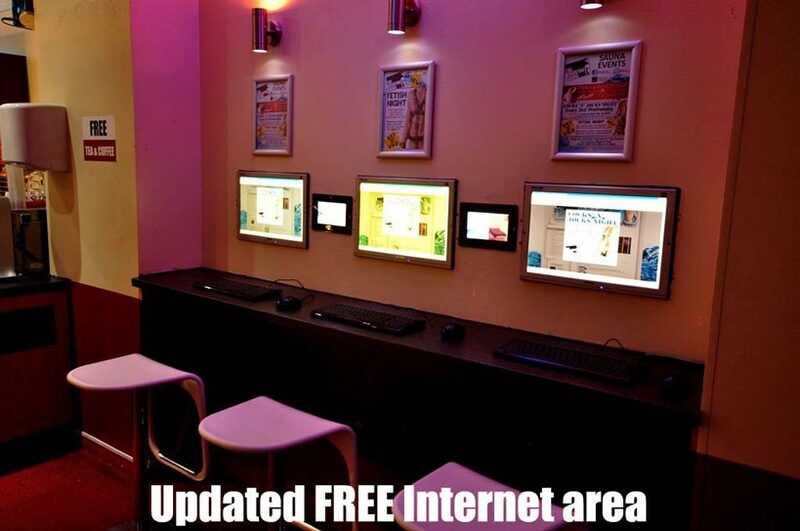 There is a sling room, a comfortable cinema room, private restrooms, a large tv and sitting area, and the place runs 24/7 over the weekend closing around 1am on Monday. There is no bad word to be said about this facilitiy whatsoever. This is a perfectly adequate sauna, but by London standards is really quite small. the facilities are reasonable, but it is as though they have just tried to fit everything in rather than find what really works. For example, the jacuzzi is really only domestic size, and you practically have to crouch to get into it, the distance between the roof and water being so small. Staff are ok, but not over friendly, and the only reason they can get away with the £15 charge is that there is little choice of similar venues in Brighton. Several London saunas still charge less than this, and even Waterloo/Pleasuredrome only charges £15, and their facilities are far superior. great website to meet lots of people and have a lot of fun glad i've found it! !